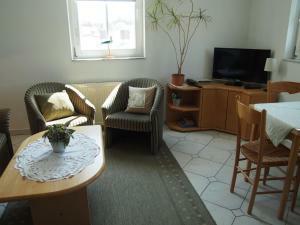 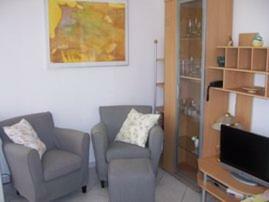 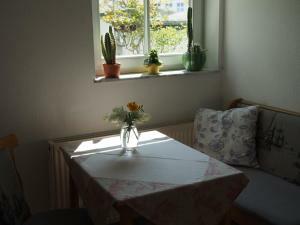 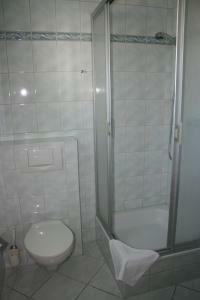 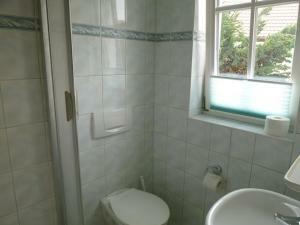 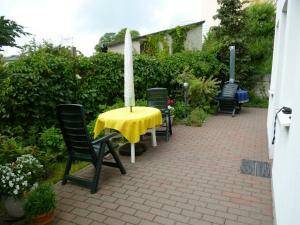 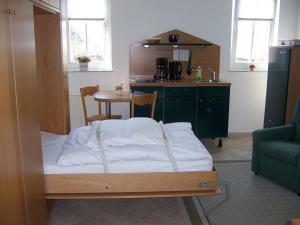 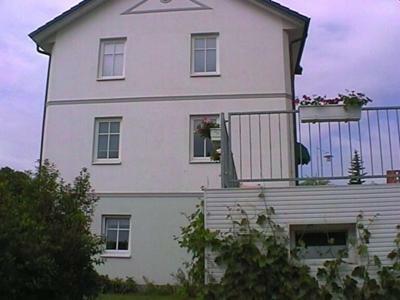 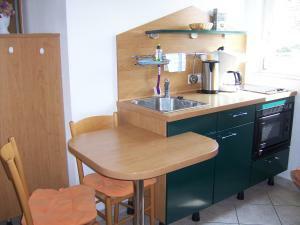 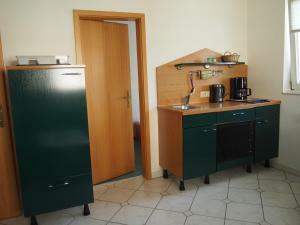 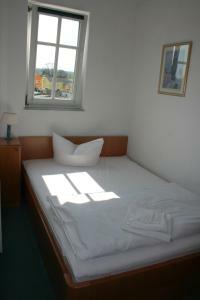 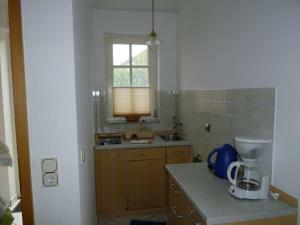 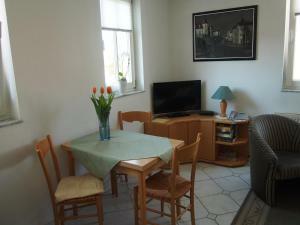 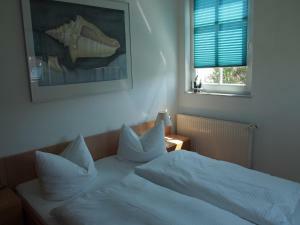 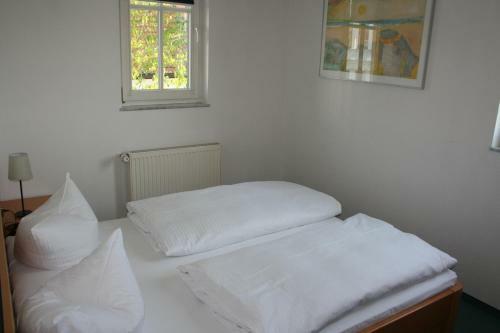 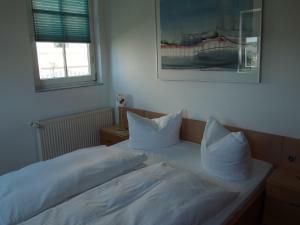 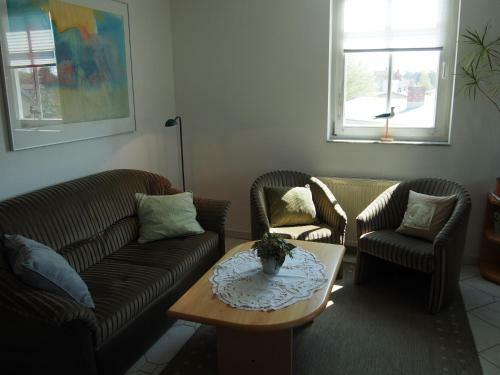 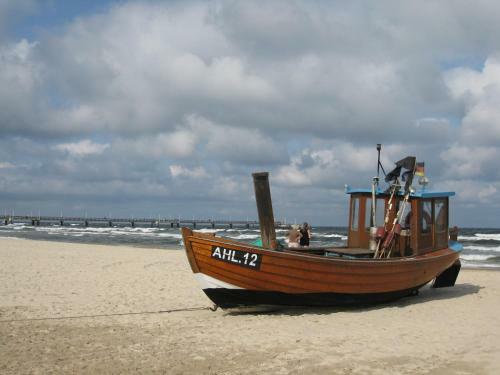 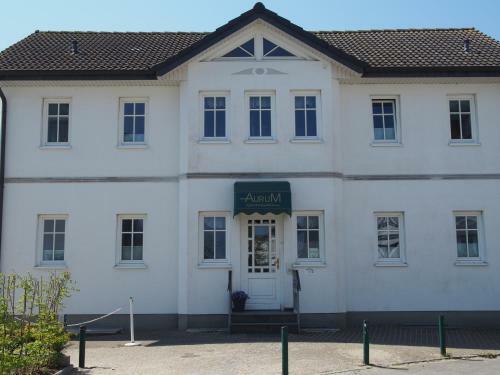 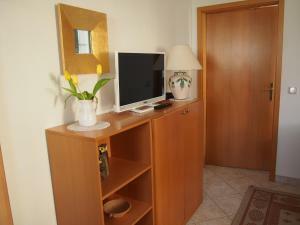 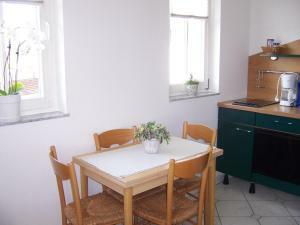 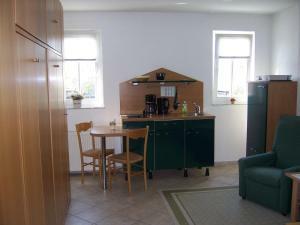 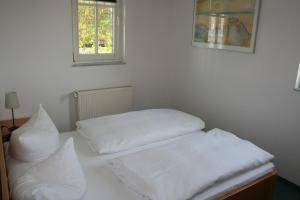 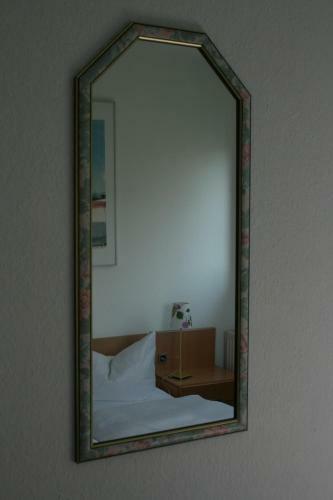 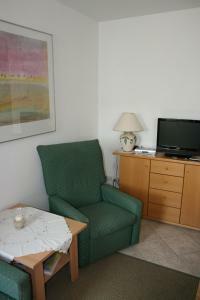 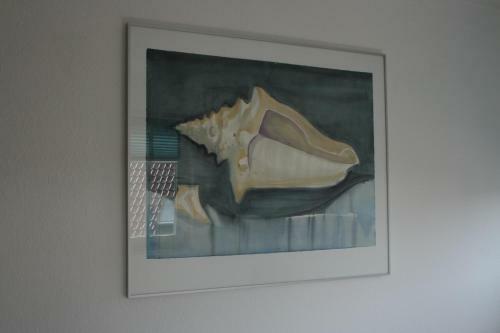 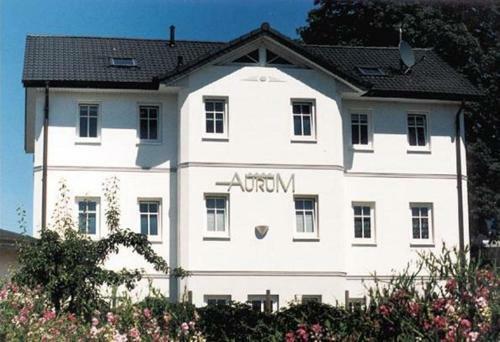 Apartmenthaus Aurum is located in Ahlbeck, just 100 metres from the beach. The apartments are 300 metres from the Local-History Museum. 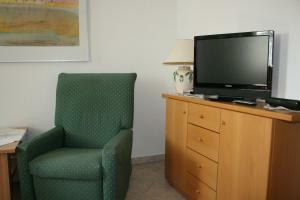 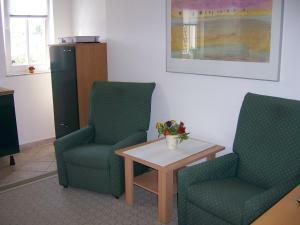 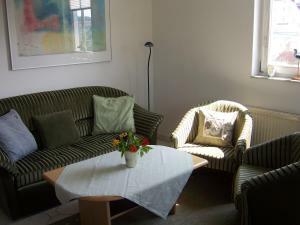 Each of the apartments features a TV, seating area, bathroom with a hairdryer and a fully-equipped kitchenette. The nearest supermarket is just 750 metres from Apartmenthaus Aurum, and a selection of restaurants can be found within a 10-minute walking distance of the accommodation. 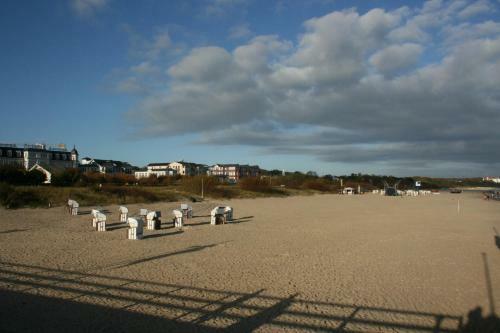 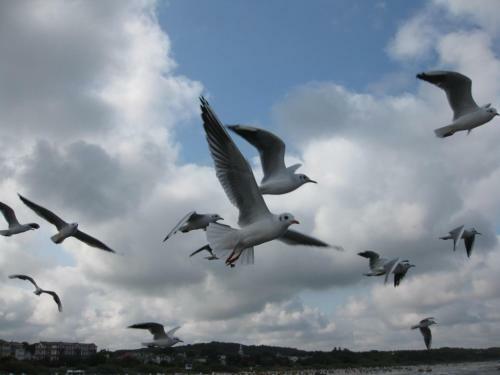 Ahlbeck Pier is situated 300 metres from the apartments, and it is 600 metres to the Ahlbeck Railway Museum. 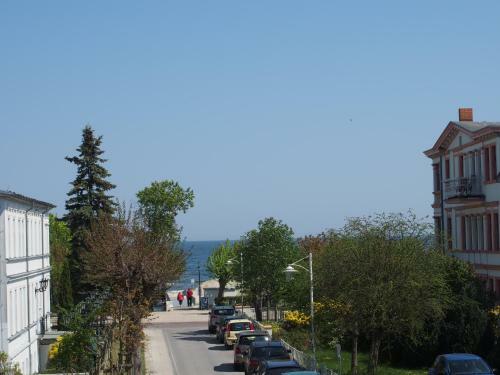 Other popular activities in the surrounding area include hiking and cycling. 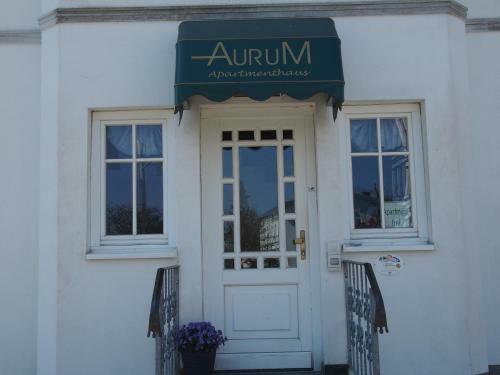 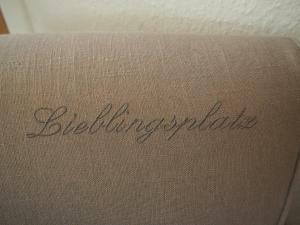 Ahlbeck Bergstrasse bus stop is 75 metres from Apartmenthaus Aurum.